Here, at Minthical, we care a lot about beautiful things. One of our greatest passions revolves around beautifully printed and published books. 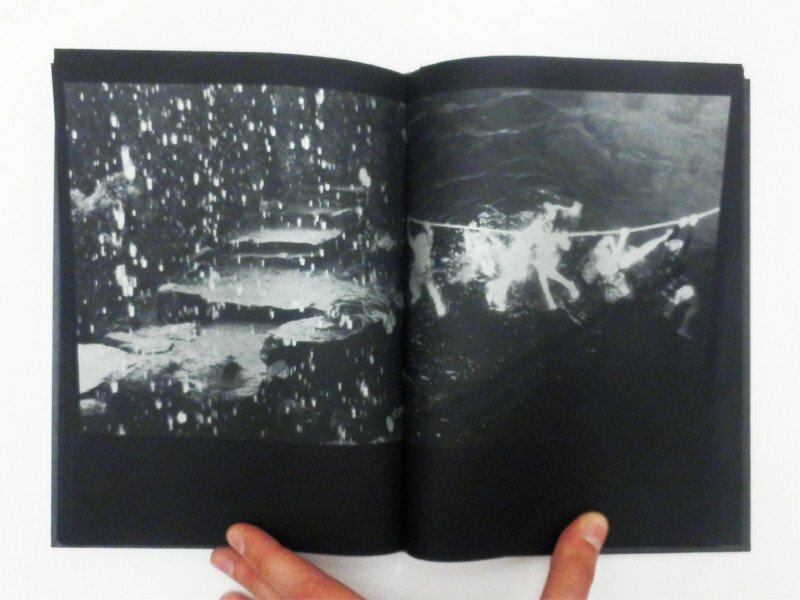 The top choice is a very beautiful photography book – Astres Noirs. We fell in love with this debut book by a creative duo Katrin Koenning and Sarker Protick. This book’s uniqueness strikes any viewer. The book was awarded a number of publishing prizes including Australian Photobook of the Year Grand Prize in 2016 and was shortlisted for Paris Photo-Aperture Foundation Photobook Award in First Book Category. Both artists created this book based on their physical distance, as they are actually living in two different places: Koenning is based in Australia and Protick in Bangladesh. Artists’s displacement was a staring point for the visual dialogue they held. What is surprising is that all the photographs in this book were taken on mobile phone cameras. Photographs show the everyday situations and visual assurances. What makes this book special is the way in which it is printed. 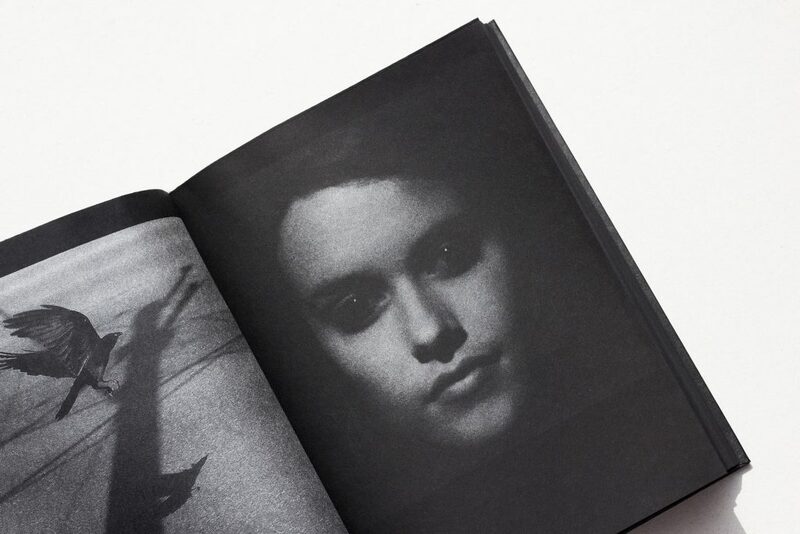 The book has striking beautiful aesthetics kept in black & white: all pages of the book and the hardcovers are black. 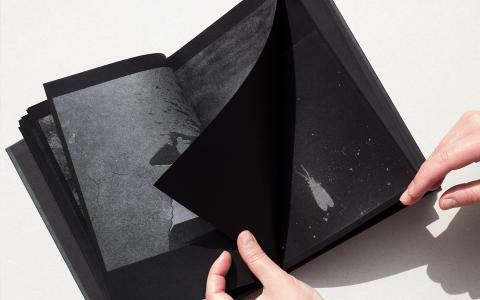 The photographs inside of the book are printed with a special technique on a naturally–dyed black paper. This unique book brings out a special experiment and a new printing technology of the black & white. Actually if we look closer at the images we can see that the ink they used for the print is actually light silver. The forms of light and dark really shine from this book pages. The mood is mysterious and intriguing. The photographs that we see are of very random objects, but because of the overall dark mood of the photo-book this brings a magical element to what we see. 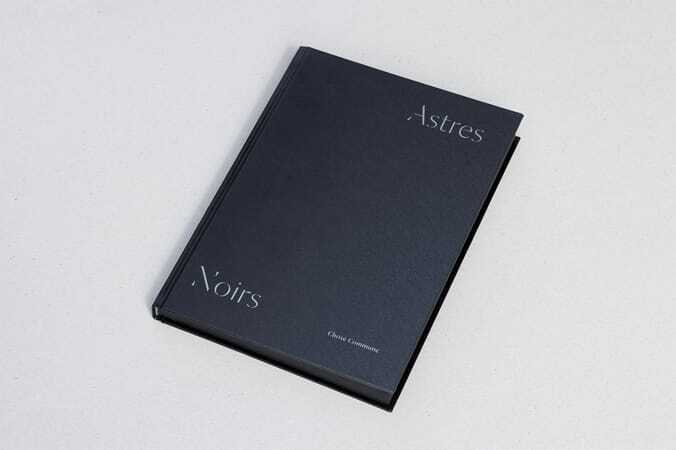 Astres Noirs was edited and published by Chose Commune in Paris. 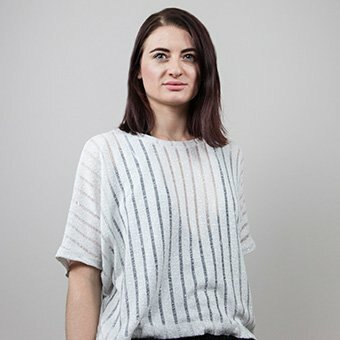 PREVIOUS Post - Virtual Reality and the future of web design!